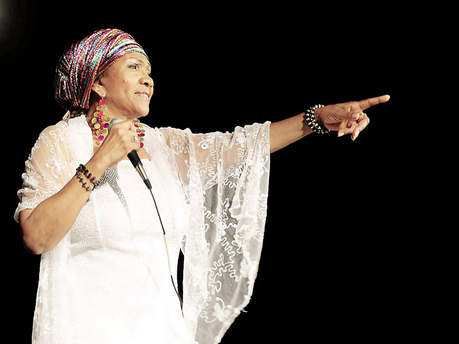 Sing along with the undisputed Queen of Reggae, Marcia Griffiths. We’ve put together a brief playlist featuring some of her classic hits through the years, with iTunes links to purchase. Enjoy!